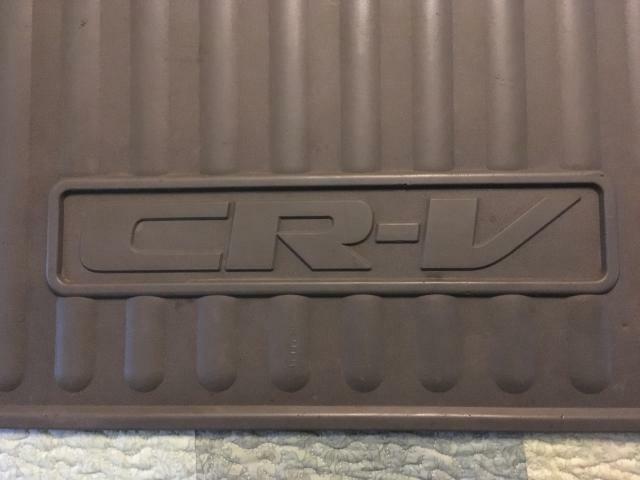 Thread: FS OEM Honda First Generation CRV Rear Rubber Cargo Mat! Nearly a unicorn item! 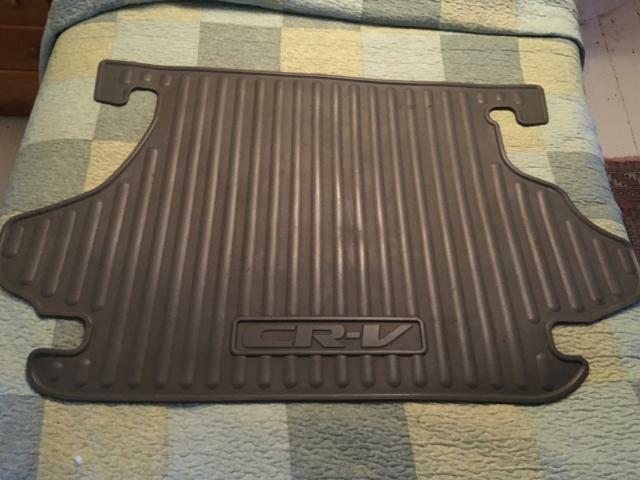 Super high quality heavy duty OEM Honda rear cargo floor mat. Made of RUBBER, not PLASTIC. 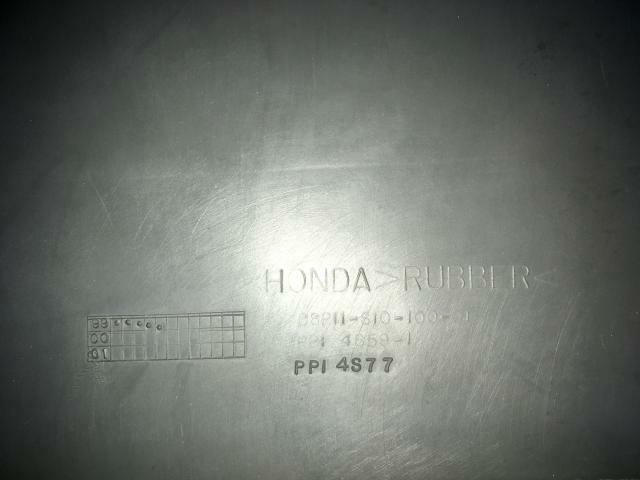 Manufactured in 1999. Nearly impossible to find, especially in this nice condition. Not cheap, but worth every penny! Asking $200 plus shipping (to be determined due to size/weight). sold (might want to retain pics for archival assistance). crashcramer - I don't know if he didn't sell it previously and is relisting, or some other reason. I have one to eventually list as well. wb5dx, thx for chiming in. crashcramer was trying to locate an ad he had inquired about earlier. this is not it, and yes, i did sell this item. i suggested keeping the pics available here for reference for others. i've sold both on ebay. mat for about $125, cargo cover for about $100. 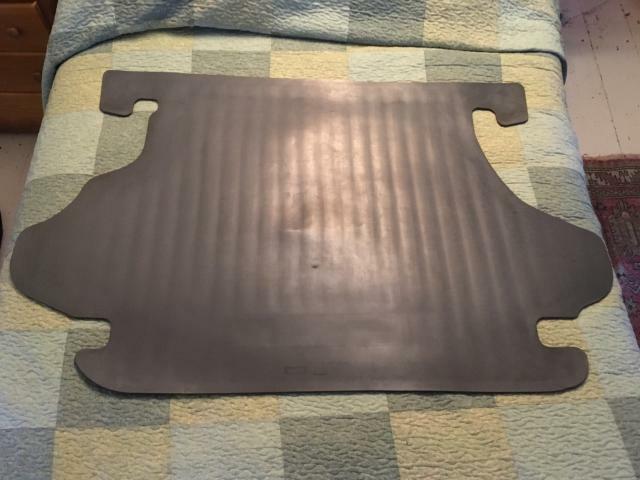 Rubber Floor Mats / Cargo Mat Recommendations?